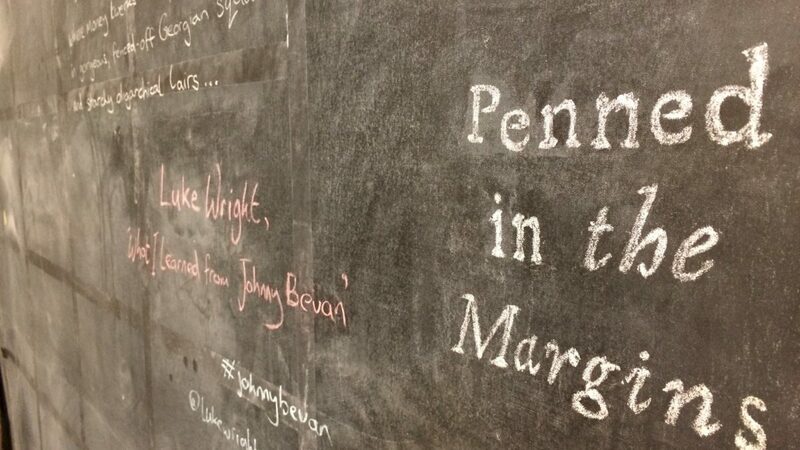 Penned in the Margins is a literary arts company led by writer and producer Tom Chivers. It produces innovative new work for performance alongside a programme of award-winning books spanning poetry, fiction and literary non-fiction. Fair Field will re-imagine Herefordshire poet William Langland's extraordinary vision of fourteenth century England, Piers Plowman, in a series of site-responsive performances that splice together the medieval and the modern through music, theatre, spoken word and digital storytelling in Ledbury, London and online. The project includes a series of new commissions and our support will go towards fees for six artists to participate on a week-long R&D residency in order to make new work. The artists involved are: Breach Theatre, Francesca Millican-Slater, Nick Field, Annette Brook, Steve Ely, Ross Sutherland, Clare Salaman and Russell Bender, with Tom Chivers as Creative Director and Dr Lawrence Warner as academic advisor.